Stock status is current as of 4/21/2019 12:33 AMET. 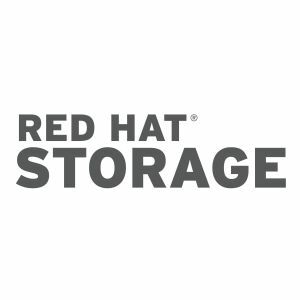 Red Hat Storage Server for On-premise is a scale-out network-attached storage (NAS) and object storage software solution. Deploy it in minutes for scalable, high-performance storage in your datacenter or on-premise private cloud. Add compute, I/O bandwidth, or storage as needed to meet changing capacity and performance needs - without disrupting data access.